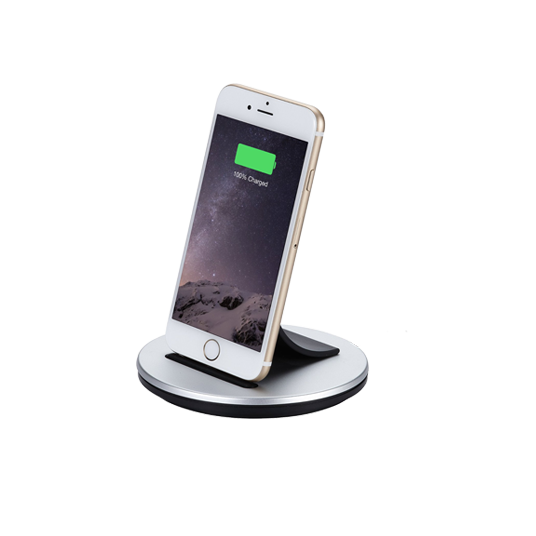 Just Mobile AluBolt is the high-design dock for Apple iPhone and iPad Mini. 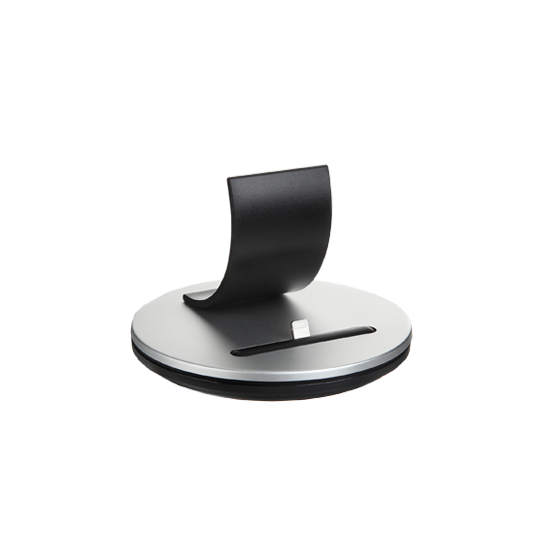 With its stylish curved backrest and sprung Lightning connector, AluBolt is designed to allow total control of your docked device. The iconic AluBolt is finished in high-grade aluminium and features an integrated USB cable to keep your precious device charged, synched and ready to use – whenever desire strikes.